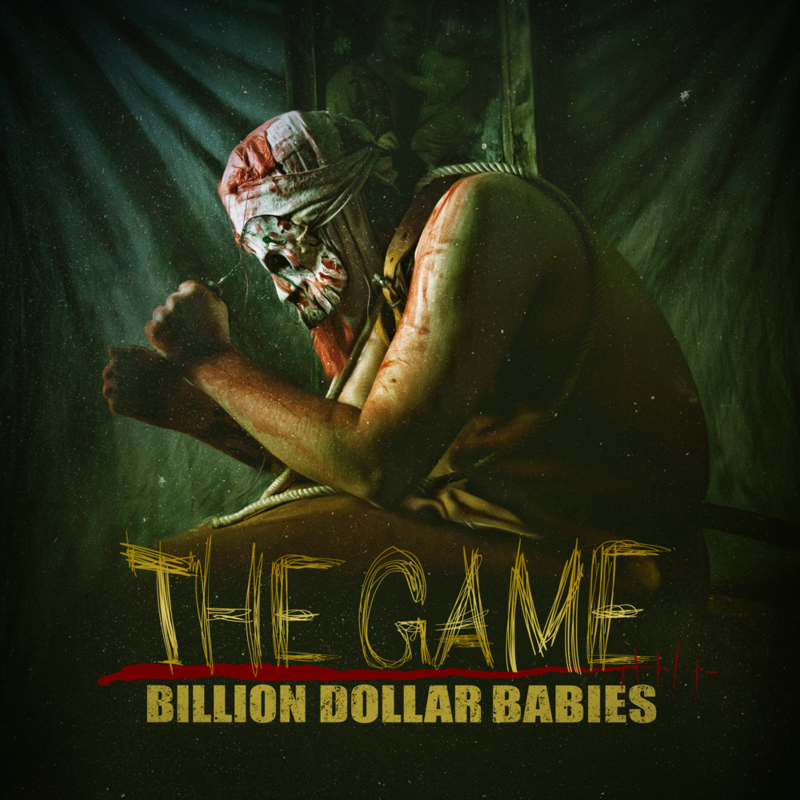 It’s finally the 26th of May… Which means TODAY is the release of Billion Dollar Babies new hard-hitting EP THE GAME. The tracklist contains TWO previously unreleased studio tracks that got caught on tape during the recording of Chemical God, TWO unplugged versions of previously released tracks + TWO tracks that were recorded LIVE during last years tour. We’re proud as hell about this one. Let us know what you think of it too by putting up a picture on your Instagram or Facebook and use the hashtag #NowIPlayTheGame. You can order your signed copy directly from our webshop here.